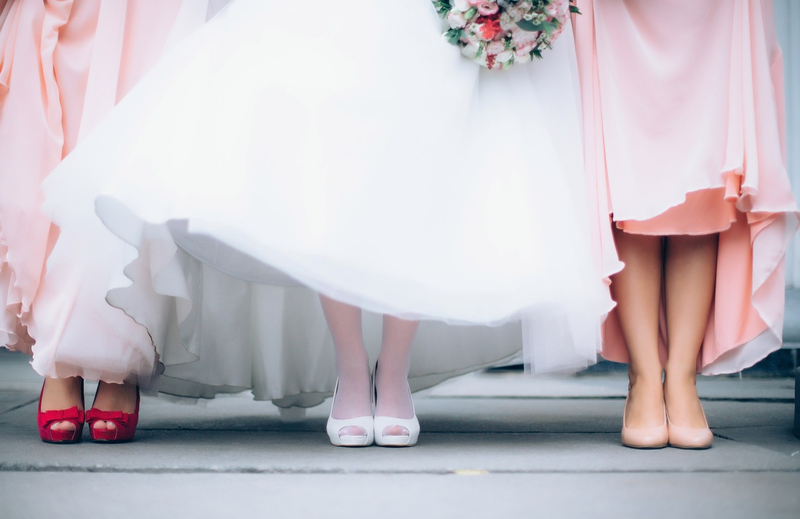 One amazing woman invited her female guests to wear their wedding dresses to her wedding! Another great read: Do you know your “Love Language”? Actress Audrey Moore – known for her roles on ‘CSI’ and ‘Lucifer’ – decided that she wouldn’t be the only bride at her January wedding! In her icy blue – Elsa from ‘Frozen’-inspired dress – she posed with her troupe of guests, all in their wedding dresses! What do you think of this idea? Would you wear a wedding dress to someone else’s wedding? Would you be keen to have your guests wear their wedding dresses to yours?